SERVES 30 CUSTOMERS IN LESS THAN A MINUTE! Our backdoor Beast can pour 30 pints in 60 seconds, thats a staggering 11 kegs per hour. 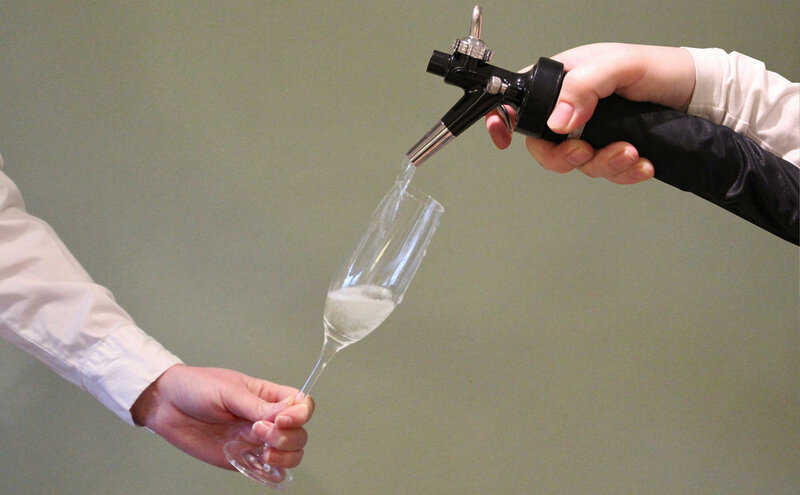 It has the capability of attaching 4 kegs at the same time. 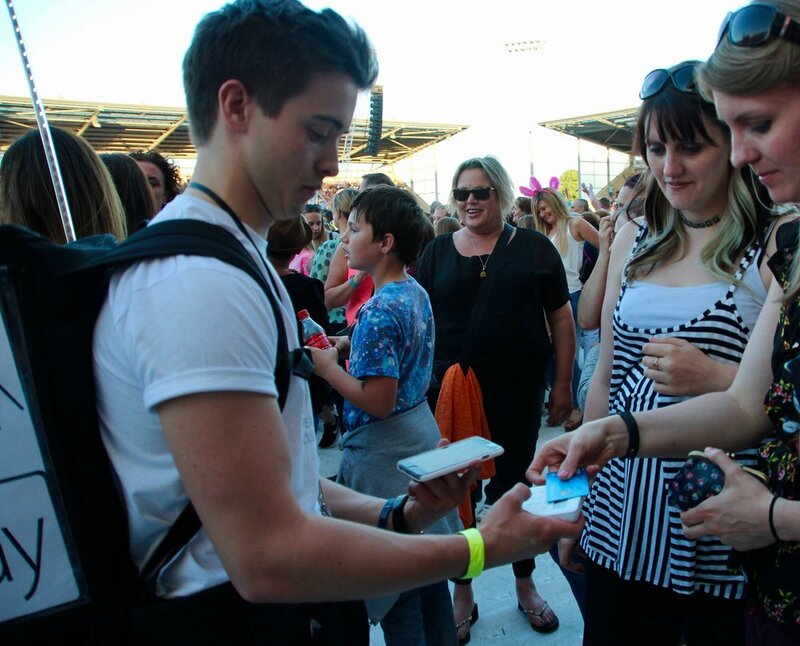 Multiple products can be dispensed from the cart allowing us to serve a greater crowd demographic off one mobile cart. 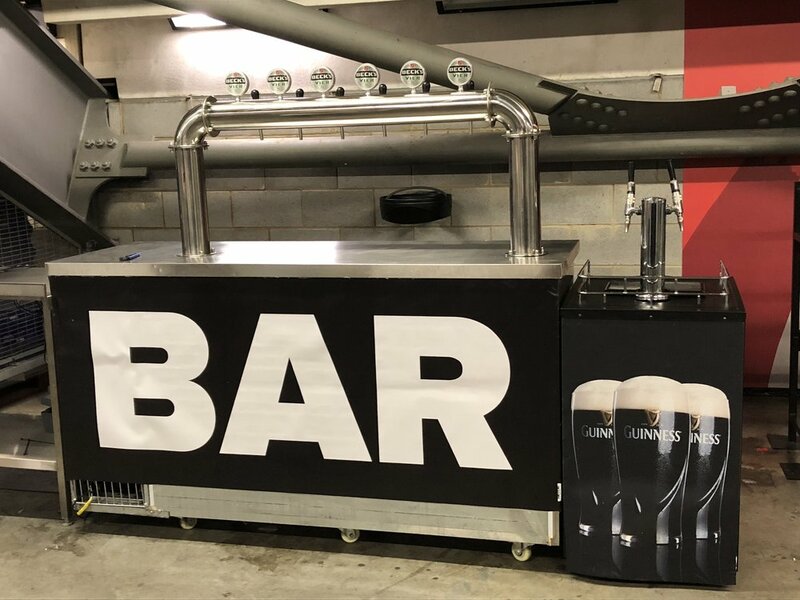 The cart has the ability to pour a variety of Lagers, Guinness, Ale, Cider and even Pimms. The machine is also totally mobile and doesn't require a power source. The power source is built into the mechanism which means you can literally place it anywhere. 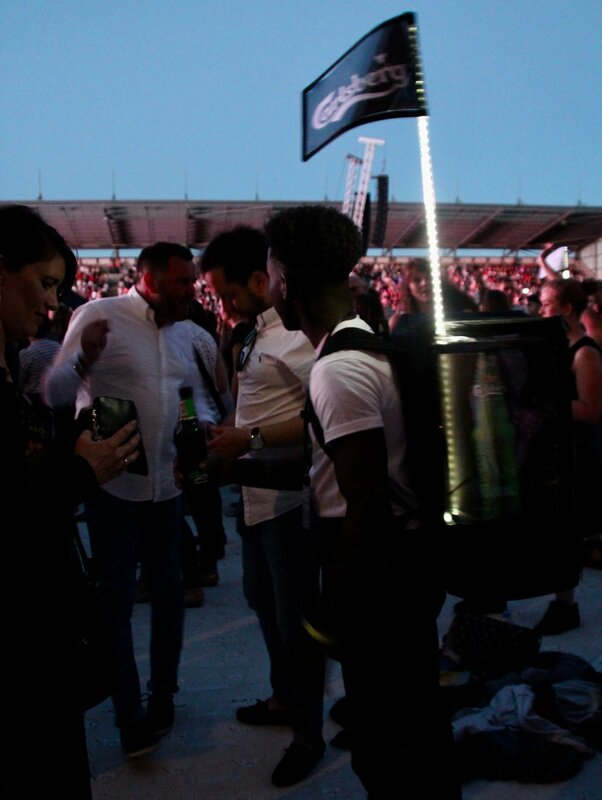 The cart is ideal for Festivals, Arenas, Horse Racing, Football and Rugby Stadiums. 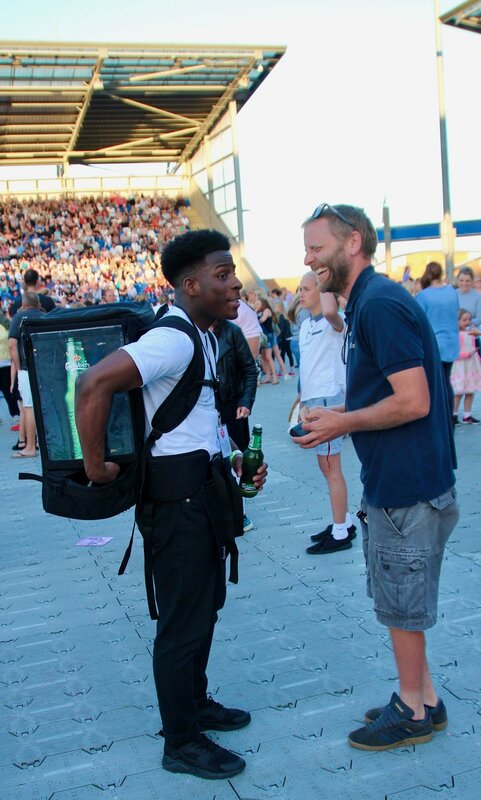 Mobile backpacks are an effective solution to your beverage service needs. 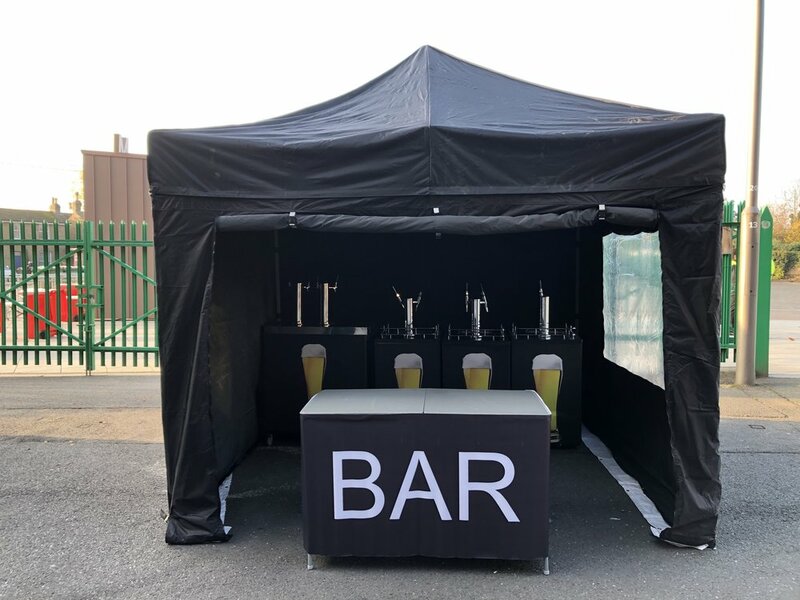 They enable us to provide an alternative solution to conventional catering restrictions whilst increasing turnover and providing a greater level of customer satisfaction. 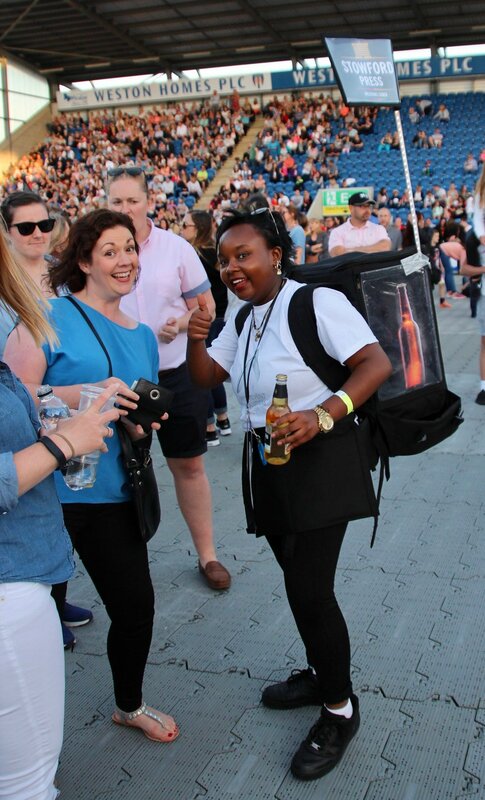 Mobile catering will enable you to reach customers faster avoiding long queues at your bars. This one on one interaction will decrease the time customers wait to purchase drinks which will encourage repeat sales, more profitability and in turn a better customer experience, ideal for your extremely busy events. 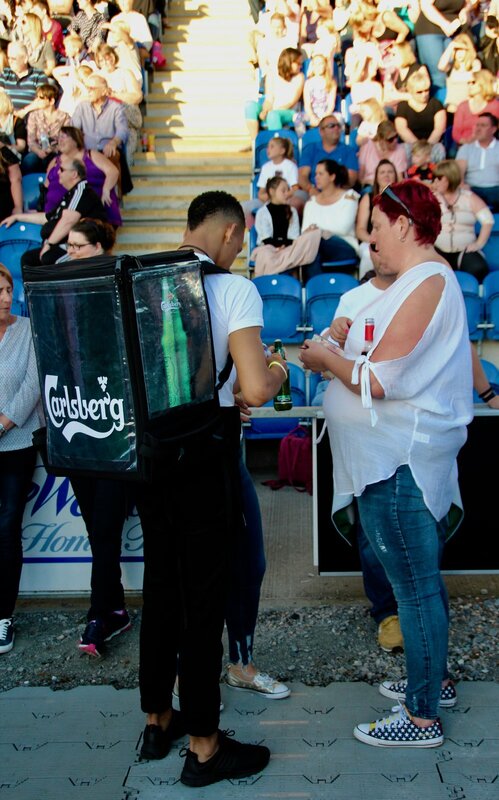 Our mobile backpacks can be used to dispense Sparkling Wine, Lager, Ale, Cider, Cocktails and Soft Drinks. They can be used for a variety of hot drinks such as Coffee, Hot Chocolate, Mulled Wine and Mulled Cider. Making them perfect for both summer and winter events. Our staff are trained to not only serve your customers with warmth and a smile but target driven to increase your turn over. Apex carefully selects its team to fit the specific needs of each client, providing staff with the right experience and skill set. 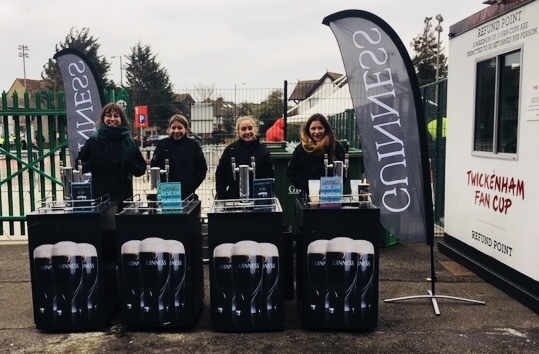 Over and above greeting your customers with warmth and a smile, our staff are trained to utilise sales enhancing skills aimed at making your event as efficient and profitable as possible. Apex works with you to set targets for its team, incentivising all to deliver only the highest possible standard of service. Successful applicants are enrolled on an extensive induction and training scheme when they join the Apex team. In addition to being trained on Challenge 21 and Challenge 25, they are schooled on understanding the appropriate forms of ID and how to request, accept or refuse ID before completing a sale. Apex can supply staff for a specific number of hours or for the entirety of the event, including setup and breakdown. 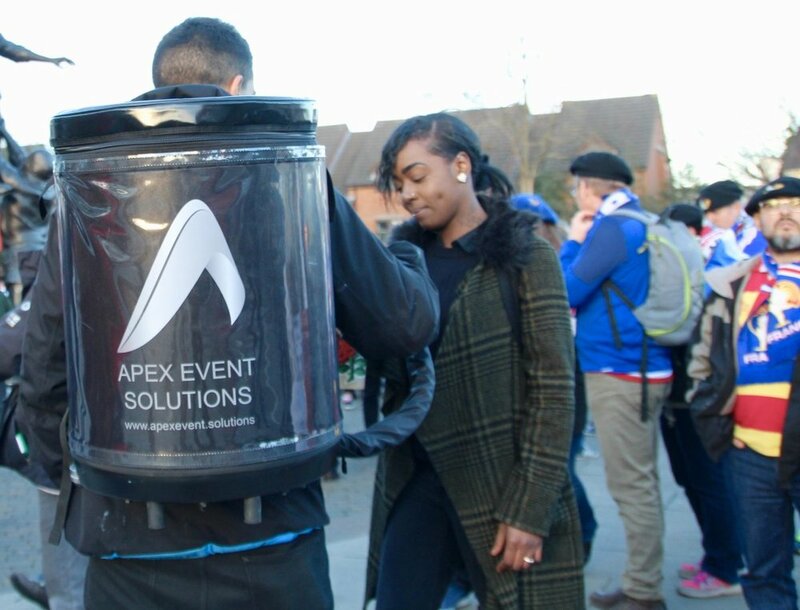 Apex offers exciting opportunities for part-time work at a variety of great events. Working with leading brands at world class venues, we are looking for enthusiastic, focused and personable team members. 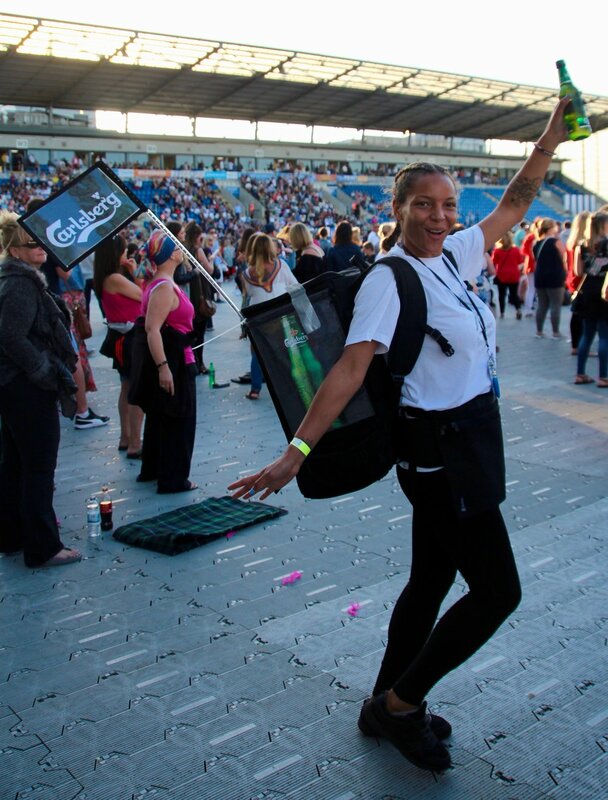 Working with us is both challenging and fun allowing you to build experience and knowledge within the events and hospitality industry.